Two kingdoms that are enemies to each other fight for their survival; one a noble king and his citizens and another a barbarian trying to destroy the peace. 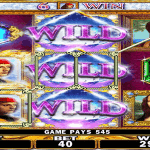 Kingdom of Wealth is a five reel slot online game based on such story. In the background are the two kingdoms with their flags on top of their castles. The queen and the barbarian are standing on top the towers of their respective kingdoms. Barbarians have their castle built with wood while the king has his kingdom strong with stones and boulders. There is a wonderful music track while the reels spin and sounds of birds chirping that depicts the serene atmosphere of nature. 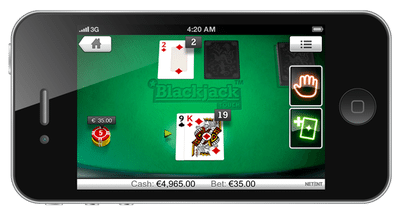 The betting limit in this slot is between £0.50 and £250 per spin. This wealthy slot online game was developed by the Blue Print gaming company. They are one of the top-ranked online casino developers in the world. 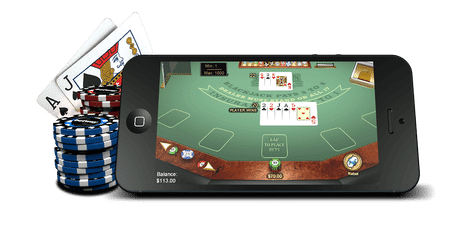 They have hundreds of slot and other games from various categories that can be played on any mobile or computer system. 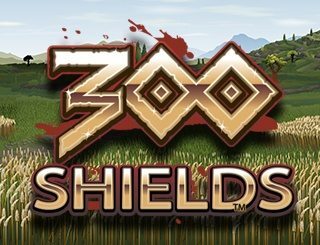 In this slot online, there are some interesting symbols such as the game logo, pig-faced shield with hammers, deals with a huge shield and the royal emblem with gold shield and swords. 10 to the A from playing cards are low paying symbols. The logo pays the highest of 500 times your stake upon five of them on an active payline. The bonus symbols are the golden glove, queen, monk and the barbarian. Wild Symbol: The golden glove is the wild and it substitutes for all the base symbols of the game. Five of a kind also gives you 1000 times your stake. Throne Positions: There are three throne positions places in the middle of reels one, three and five. Any three identical symbols on these positions award you a free spin. If the symbol of queen, monk or barbarian falls in one of the thrones, a side reel slot is unlocked. All three bonus symbols on these thrones unlock battle bonus where you can win big. 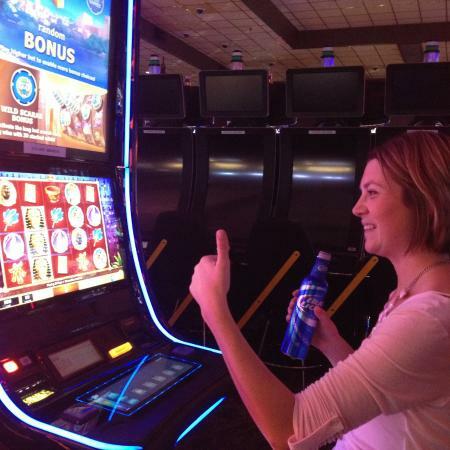 Battle Bonus Game: In this slot online game, you will get some golden shields that you need to pick. If you pick queen, barbarian or monk symbol then the corresponding reel will spin. If you pick symbols with x2 then your wins are multiplied by 2. But if you pick surrender, then the battle ends. 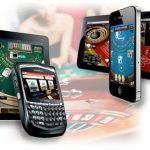 Summary: This is a unique slot online with three side reel features that help you win huge stakes. The graphics and animation are really entertaining with high-quality sounds and picture.